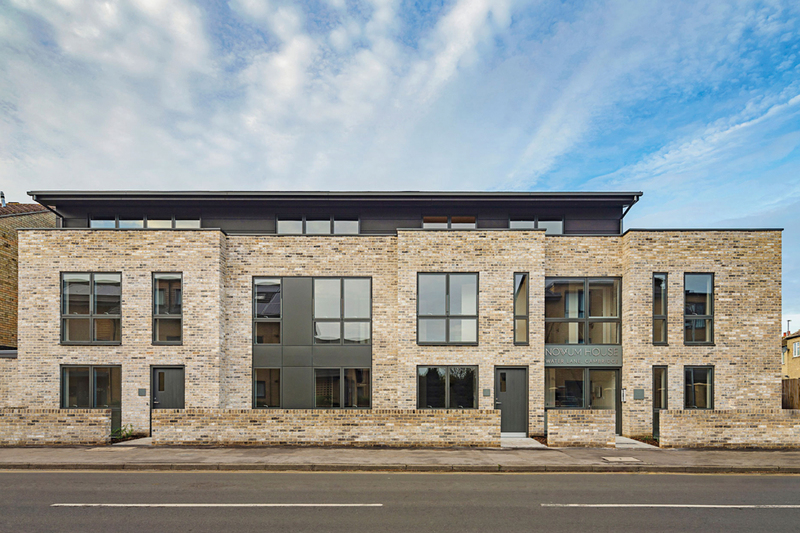 A high-end brochure for a collection of luxury one and two bedroom apartments in Water Lane, Cambridge. 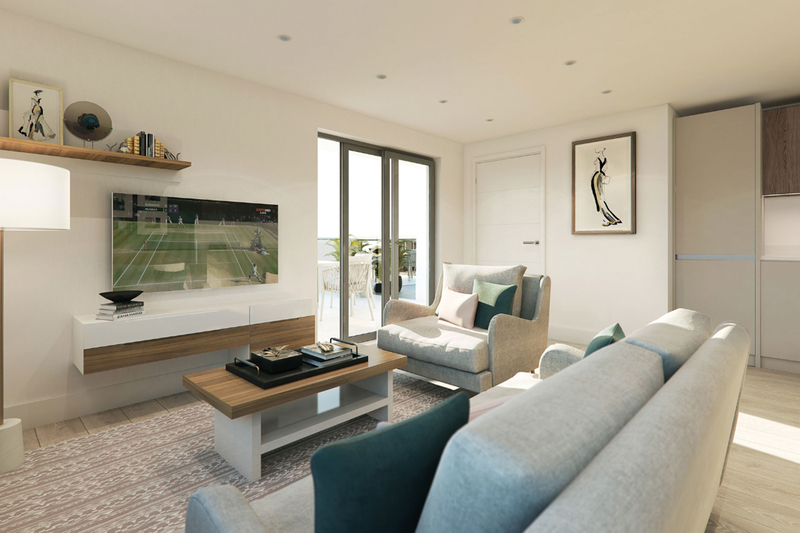 Based in Cambridgeshire, Laragh Homes is dedicated to building high quality bespoke houses and apartments in Cambridge and the surrounding villages. 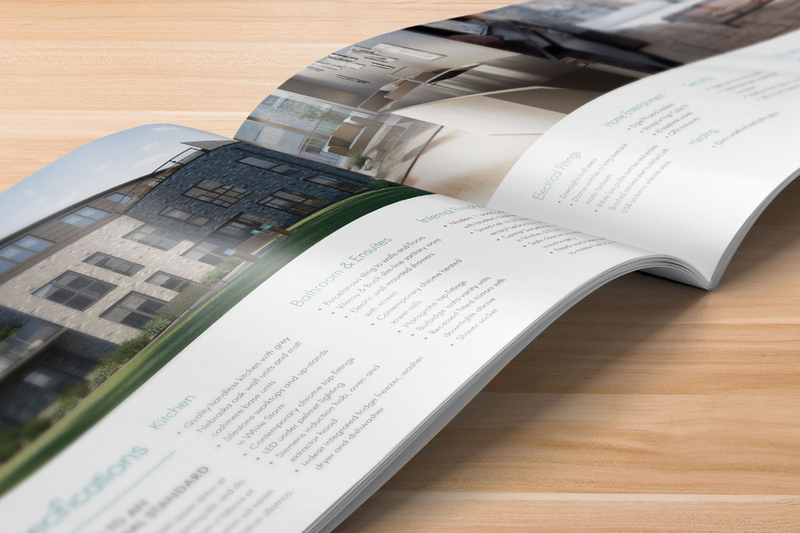 On top of their new brand identity, Laragh Homes was in need of a title for an exciting new project; one to stand out from a saturated market and catch the eye of their target market. 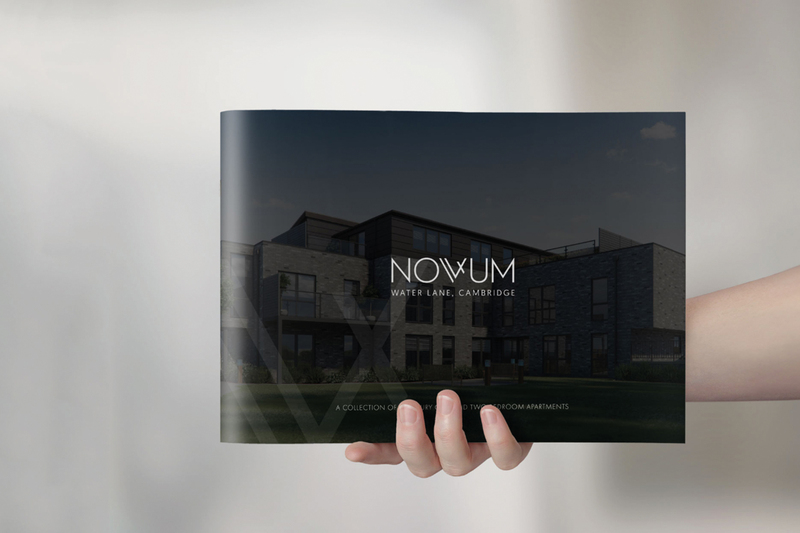 Following the presentation to Laragh, the name Novum was chosen, and a unique logo design developed which includes a hidden meaning relating to the number of apartments within this scheme. 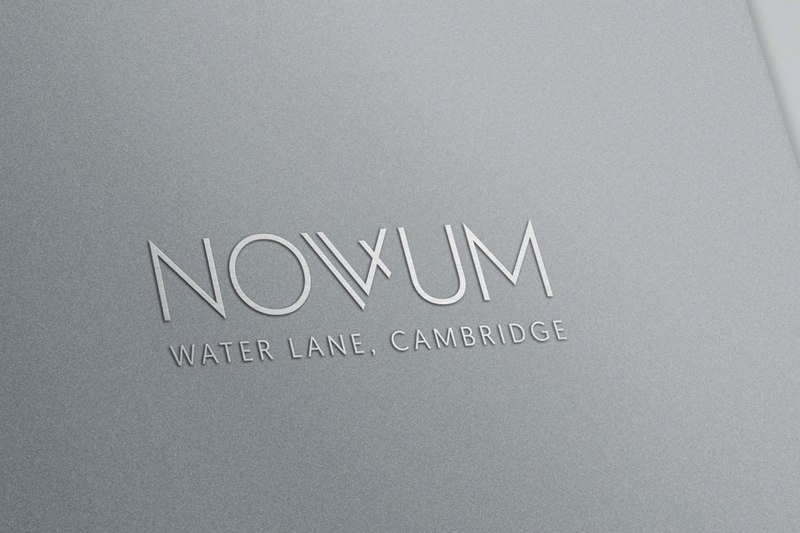 The logo features prominently in Novum’s new flagship brochure, which has been produced with a ‘lay-flat’ finish. 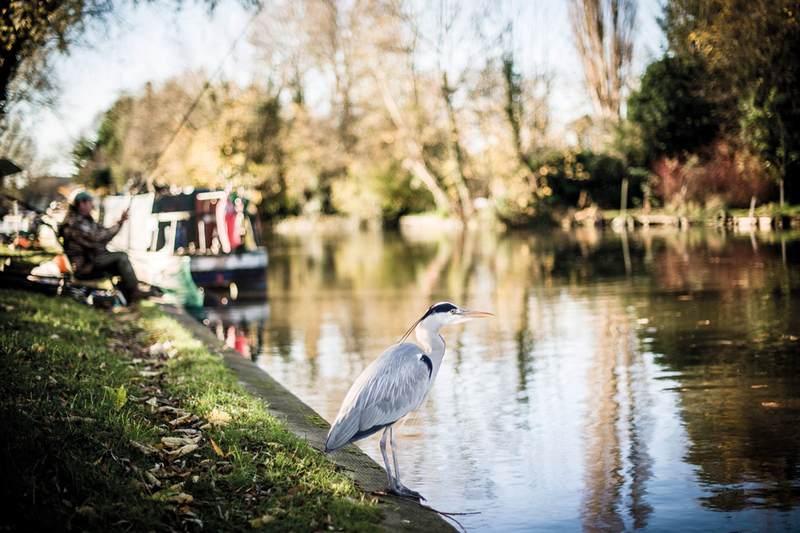 Identity took the information provided for the scheme and developed the copy for the brochure, producing beautiful photographs separately on what was an idyllic morning in Cambridge. 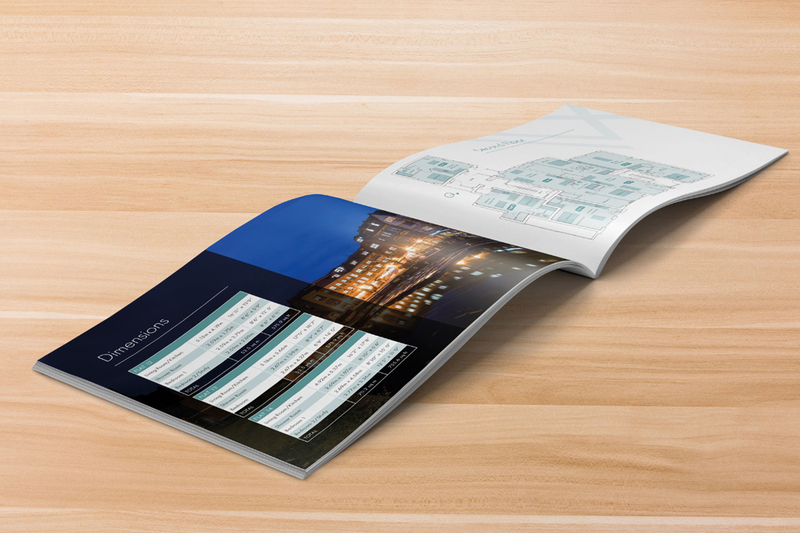 In addition, the Identity team drew and stylised bespoke map work to highlight its location; transport networks, city attractions and amenities for its global audience. 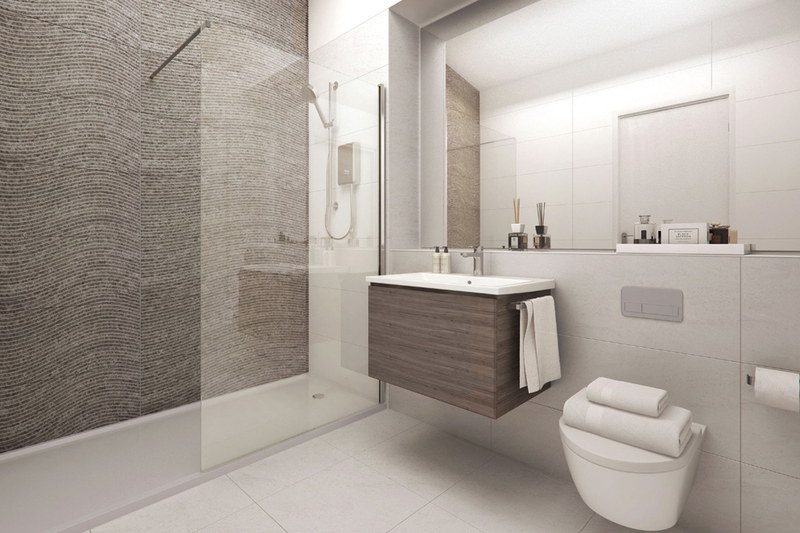 All came together for a brochure which remains one of Identity’s favourites to date.